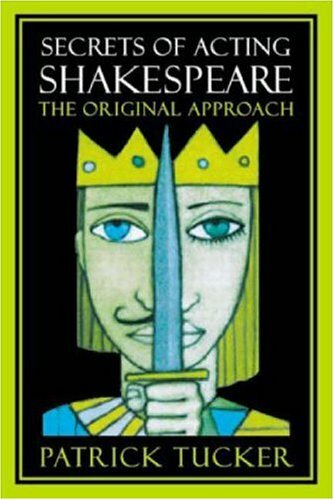 Patrick Tucker finds the key to acting Shakespeare in a rediscovered method. The trick is called the 'Platt': a cue script with only one actor's lines on it. When it is used, no one knows how the plot will develop.